Square Footage: 1,170 sq. 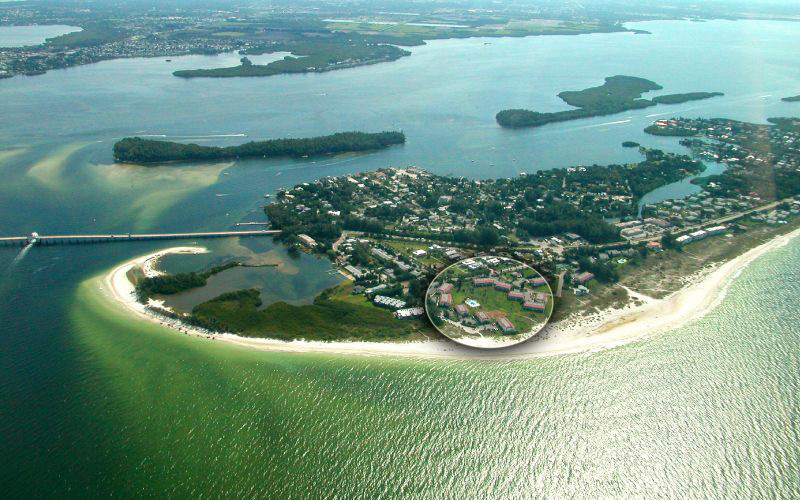 ft., plus two double units of 2,340 sq. ft. 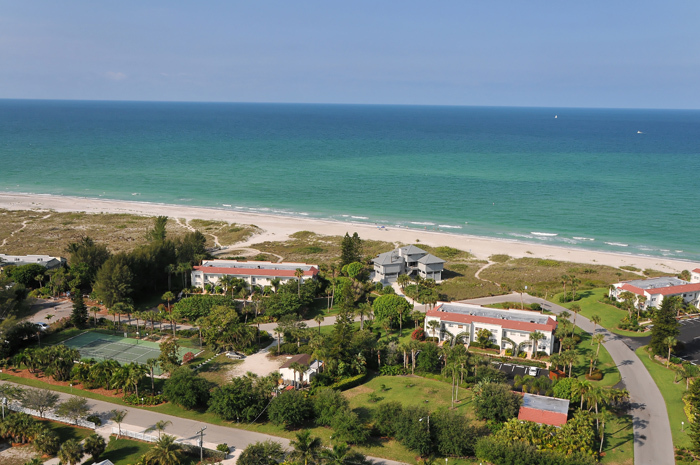 This charming beach front community is located at the norther tip of Longboat Key where the bay meets the Gulf and offers excellent on-site management with a terrific rental policy and where your pet is welcome. 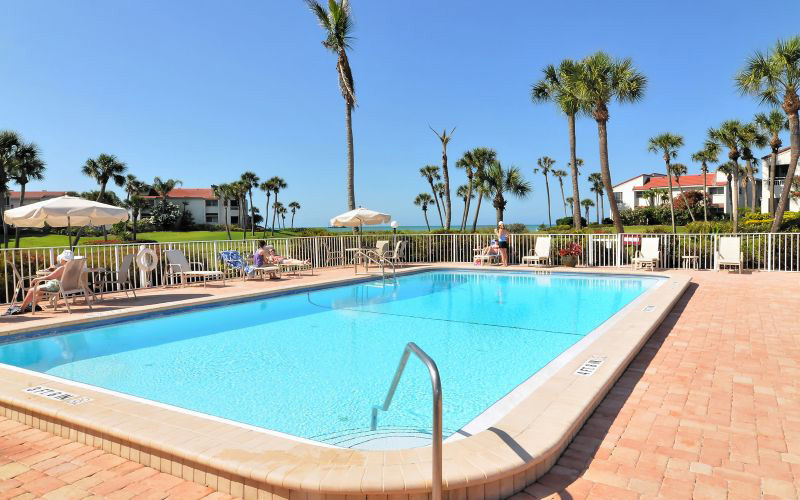 Longbeach Condominium is situation on 21 lushly landscaped acres with a large community pool, tennis and miles of beach for shelling, swimming or just gazing at the gorgeous surroundings. 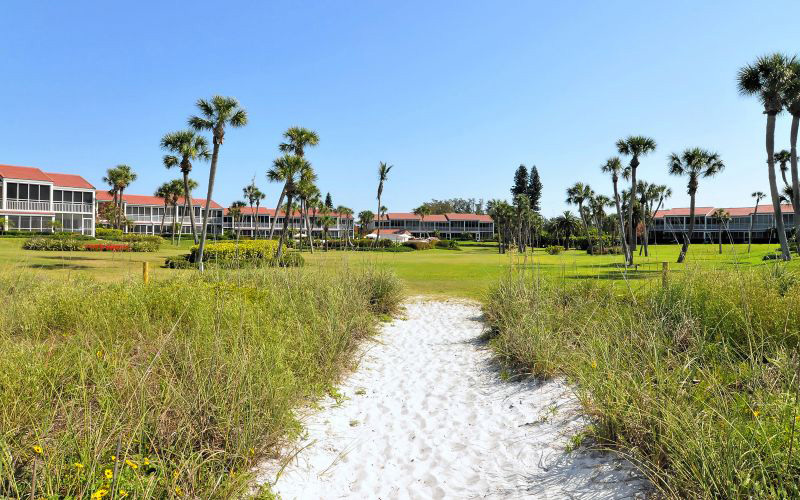 If you are looking for a low key “Old Florida” feel that is quiet, private and away from the hustle and bustle you have found it here. 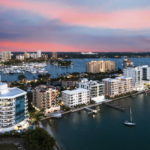 St. Armands Circle and the mainland are still in reach and just a short drive away for those occasions where you feel like being in the thick of things. 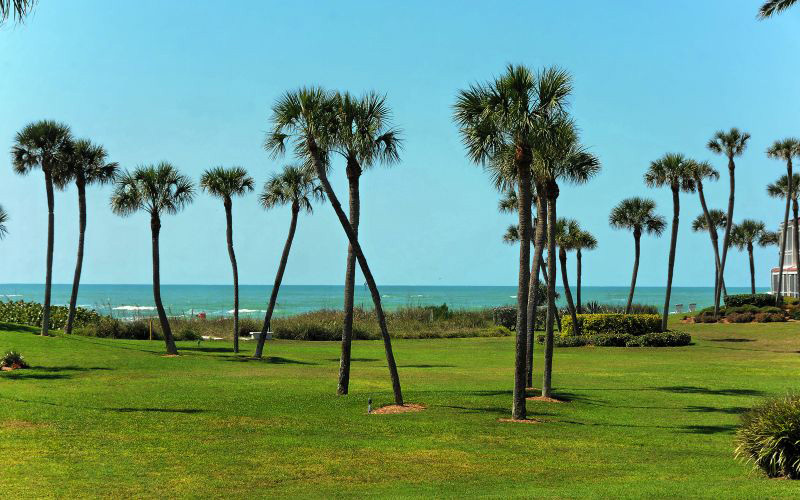 Conde Nast Traveler 2010 Readers’ Choice Award has picked Longboat Key as one of the top island destinations in the world. 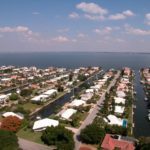 Click HERE to be directed to all active Longbeach listings.